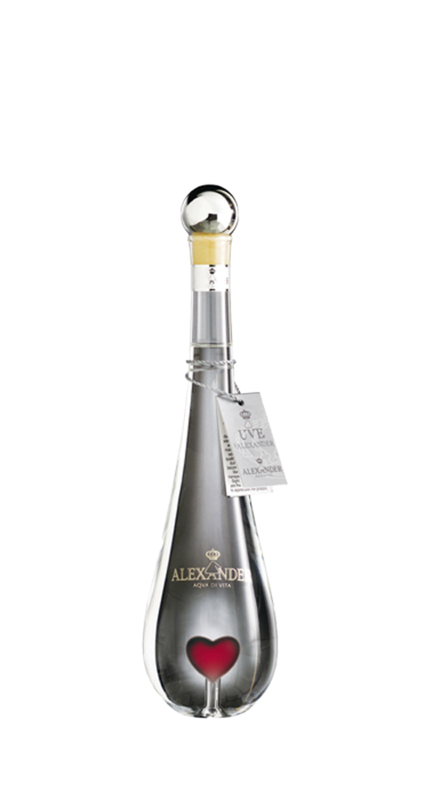 BackgroundAlexander Grappa Golf is double-distilled in copper steam alembic stills which preserve the original characteristics of the grape in a light, smooth and pleasant grappa. 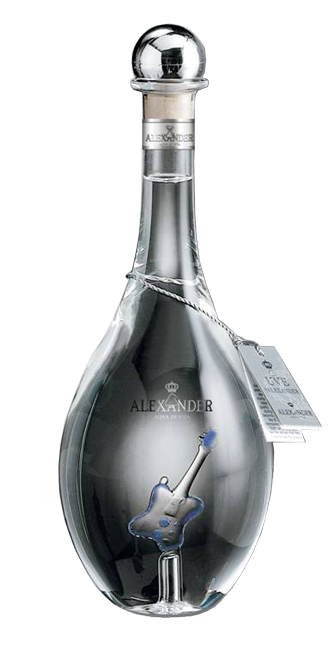 Alexander Grappa Golf is bottled in hand blown glass in a spherical shape. NoseA beautiful nose offering scents of fresh fruit. PalateThe palate is complex and refreshing, with crisp aromatic notes. Serving SuggestionsCan be enjoyed neat, on the rocks, in coffee or as a cocktail ingredient. Artistry, energy and ingenuity abound in Alexander Grappas from entrepreneur Sandro Bottega and his family. A blend of Cabernet Franc and Cabernet Sauvignon pomace, Alexander Grappa di Cabernet is light, with fragrances of fruit and blossoms.